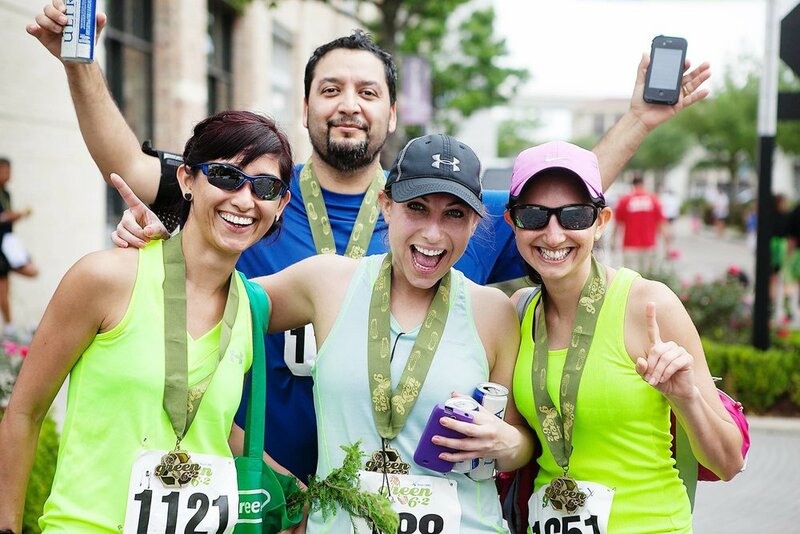 Run the holidays in this first ever Houston Holiday Series. Sign up for 2 or 3 or even run them all! Registration fees vary by which races you register for. What is the Houston Holiday Series? The Holiday Series is a series of fun, holiday themed family friendly runs in Houston. When you run 2 or more in the series you’ll qualify for series awards like swag and the Holiday Series medal! How do I register for the series? You can register for each race individually or register for the series all at one time. It’s up to you! How do I pick up my Holiday Series awards? You’ll be given your award at each race that you run. For example, if you run the Lucky Charm 5K and Green 6.2 you’ll receive your first award at the Green 6.2. If you then run the Monster Mash 5K, you’ll pick up your series medal once you finish that race! Can you track my runs if I sign up for each race individually? Yes, you can register for each race individually or register for the series. Prior to each race we will match up your results to track the number of runs you’ve completed in the series and give you your awards! Do I have to run a certain distance to qualify for the series awards? You can run whichever distance you’d like at each race and still qualify for the series!